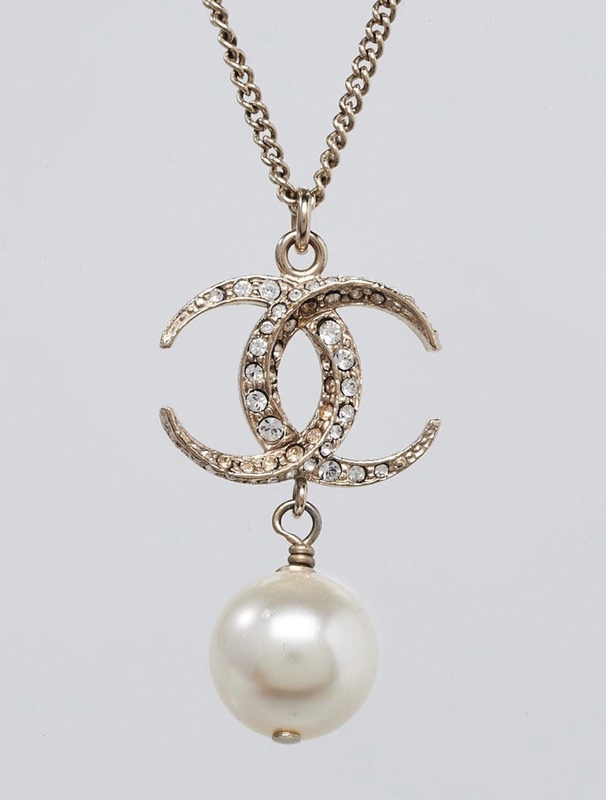 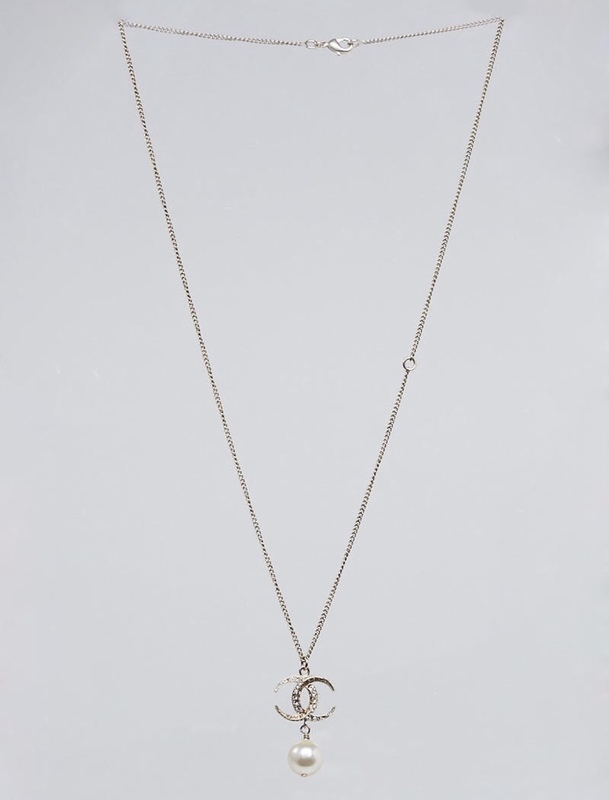 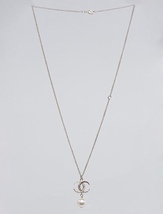 From Chanel's Resort Collection, comes this fabulous Dubai Star and Moon CC pendant! 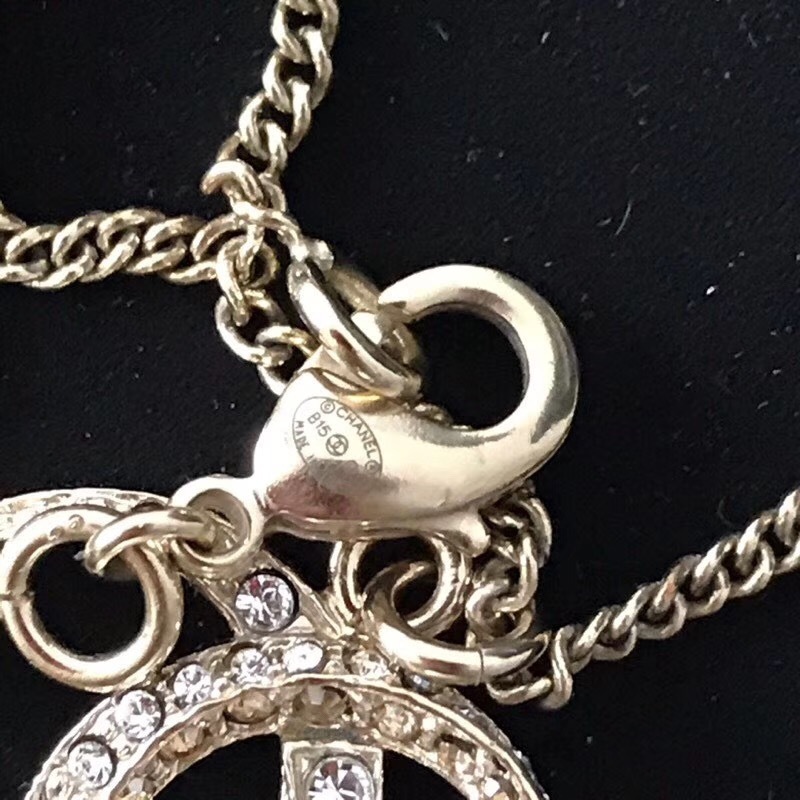 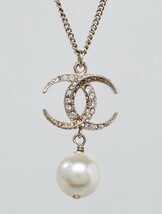 It features gorgeous crescent moon CC's with dazzling crystals, hung from a long chain with a faux pearl. 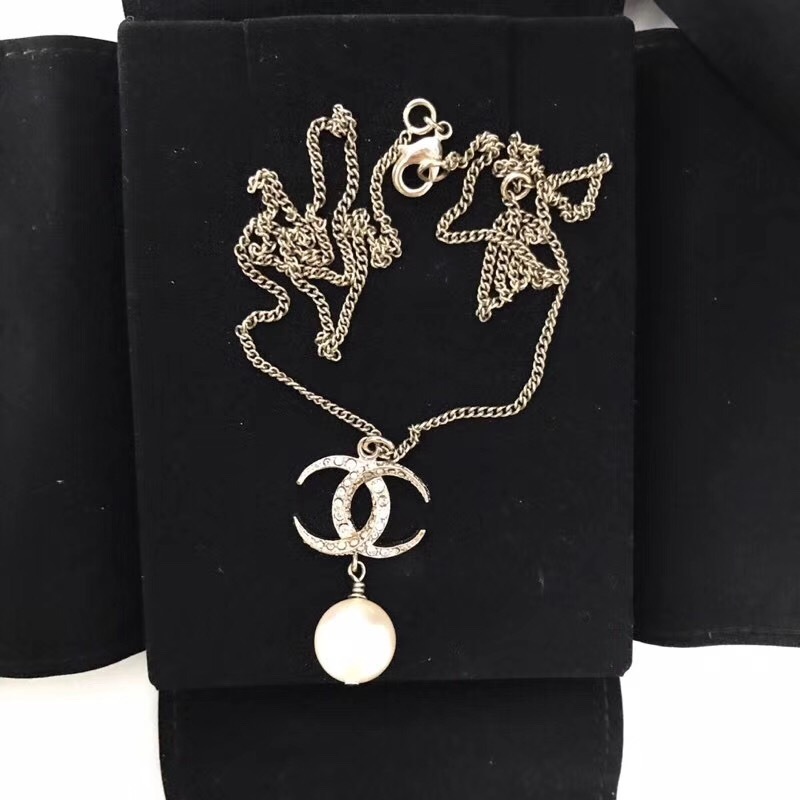 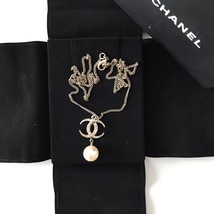 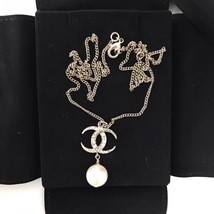 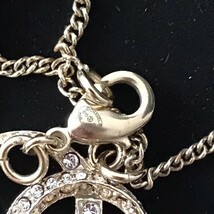 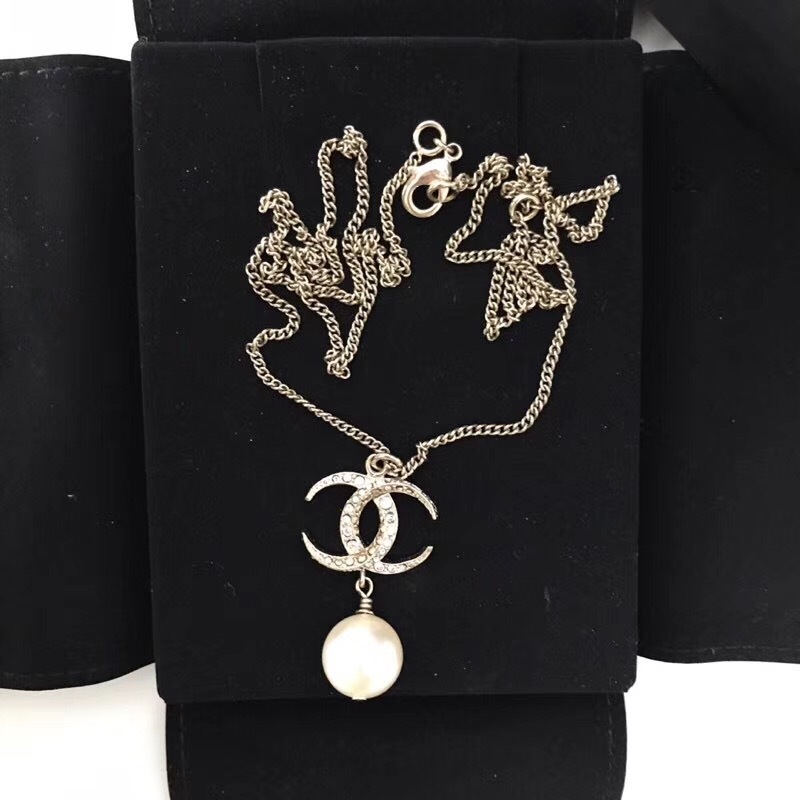 You will love this fabulous collectible from Chanel!